Aston Villa’s first season in the Championship for 30 years did not go to plan for the Midlands outfit, finishing in the bottom half of the table. Under the ownership of Tony Xia, the Villans invested heavily in the transfer market, turning over the squad that was relegated from the Premier League with a pitiful haul of 17 points in the previous campaign. Despite an outlay of over £80m, the club were unable to even threaten an immediate return to the top flight. Roberto Di Matteo lasted only two months as manager before he was replaced by former Birmingham boss Steve Bruce following their club’s dreadful start. The Villans won only one of their opening 11 matches before the Italian was removed after a 2-0 defeat to Preston North End. Bruce steadied the ship for the rest of the campaign, barely flirting with a top-half finish before they ended the term in 13th, 18 points off the pace of the playoffs. Due to the significant spending last season and the ramifications of financial fair play, Bruce’s budget was reduced over the summer. 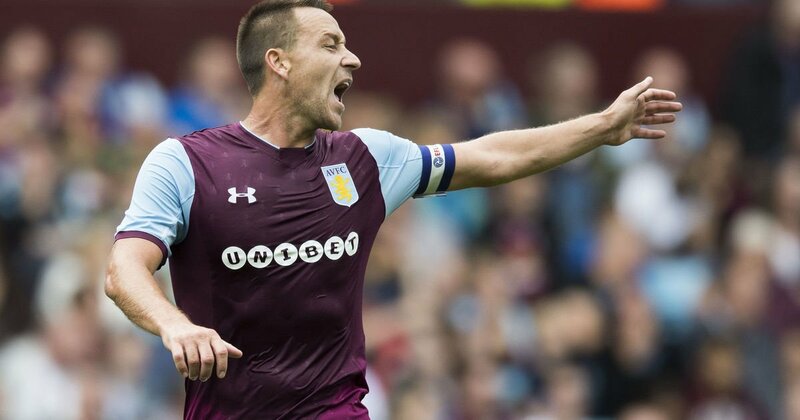 However, he still managed to lure John Terry to Villa Park along with veterans Glenn Whelan and Chris Samba, while he signed Ahmed Elmohamady for the third time in his career. Sam Johnstone and Josh Onomah arrived to bolster an already talented squad, although the pressure on Bruce has increased to get results trending in the right direction early in the campaign. During his managerial career, the 56-year-old has been renowned for his side’s consistent runs of form – both good and bad. Villa experienced this last season when after the initial period of calm, Villa lost seven out of eight matches to begin 2017, including a 3-1 defeat at home to Barnsley. However, the club responded with a fine series of results to balance it out, winning seven out of their next eight matches. 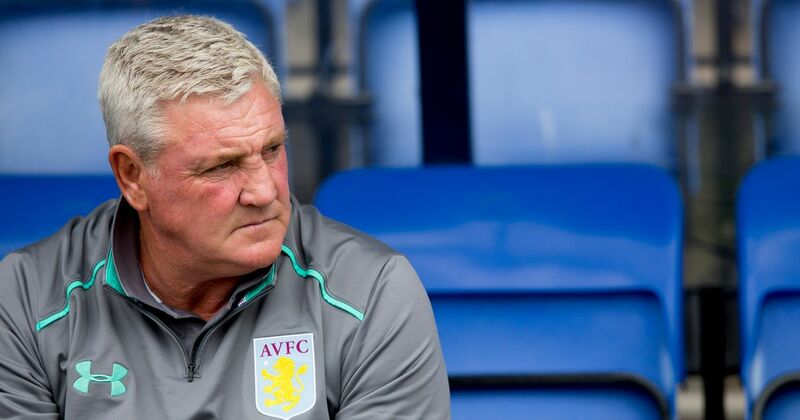 Bruce’s men took the impressive scalp of Sheffield Wednesday at home, highlighting their quality, but also leaving fans wondering which Villa will turn up in important stretches of the campaign. As a result, the Midlands outfit are not a sure fire to be part of an accumulator, although if you catch them in a hot streak it might be a worthwhile punt. However, the start of the new season is a strange time and it might be worth considering the latest offers here given the influx of experience at Villa Park over the course of the summer. The club’s Championship opener hinted of a promising campaign even without the presence of last season’s top scorer Jonathan Kodija. Bruce’s men took the lead through Gabriel Agbonlahor and had chances to extend their advantage before Jarrod Bowen equalised. Andre Green could have won the game for the Villans late in the day, but missed a sitter than would have snatched the three points at the death. Although the club only took a point from the clash, there were positive signs and the hope that when the team begin to jell and Kodija returns to the fold that they could mount a challenge for promotion. Only four teams boasted a stronger defensive record than the Villans last term, conceding only 48 goals in their 46 matches. Terry and James Chester have the ability form a tougher unit in the heart of the defence this term and should they improve those statistics from last season it could make the difference between mid-table and the top six, especially with Kodija and Scott Hogan leading the line. The pressure will be on Bruce to deliver the results, but he has a huge advantage over many other managers in the Championship with the quality and experience in his squad to go the distance.